5-class series, beginning November 14. The five dates are: November 14, 21, 28 & December 12, 19. Join master teacher Henderson Smith. Tai Chi and Qigong are both revitalizing self-care therapies that uniquely foster a deep relaxation of the body: they encourage a meditative state of mind and have the ability to rejuvenate, rather than exhaust. Both are perfectly suited for reducing stress and improving effectiveness at home and at work. 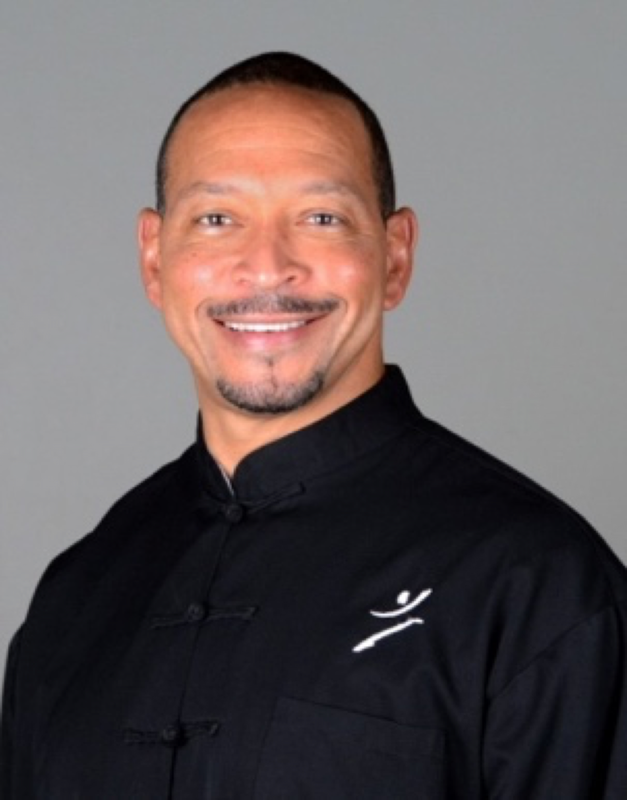 Henderson Smith is a Conscious Living Coach, Holistic Work-site Wellness Consultant and is IITQC & NQA certified to teach Qigong and Tai Chi. He is a 2nd degree black belt in Seibu-do Martial Arts and is a member of the International Association of Martial Arts and Oriental Medicine. Tai Chi | Qigong with Henderson Smith - Series 3.